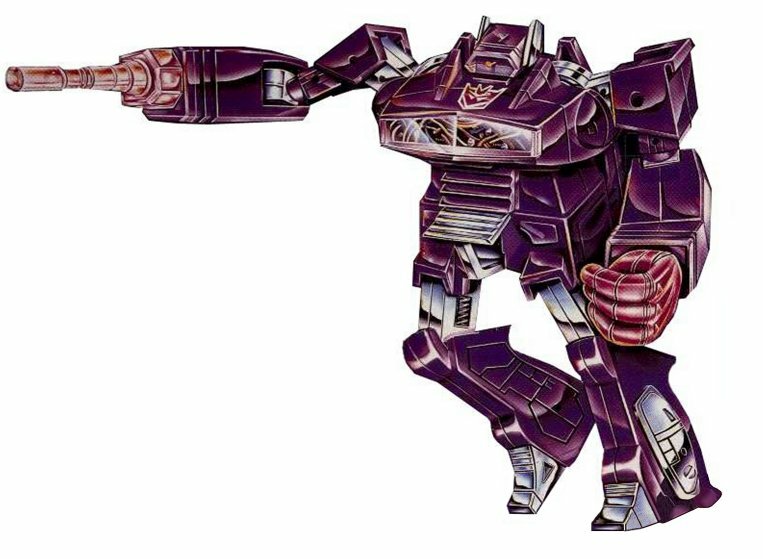 I’d honestly love to see the rest of the Decepticon headmasters (mindwipe, weirdwolf, skullcruncher, apeface and snapdragon) to go along with your scorponok. I definitely wouldn’t pass up on that opportunity! 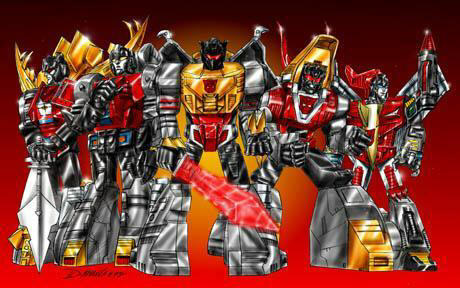 I think Headmasters never got the credit they deserve. I agree. I’ve been trying to find a decent Shockers that isn’t a KO or $300 for over six months to no avail. And if I’ve found a Wheeljack that was clean enough to allay my KO fears, he’s ridiculously priced. Bring on some reissues! I wonder how hard it would be to reverse engineer the tooling from the KOs that were made from the original molds? I also think that all if the Masters should be reissued. Bring on Hardhead! Reverse engineering I think is pretty expensive, but it’s an option. 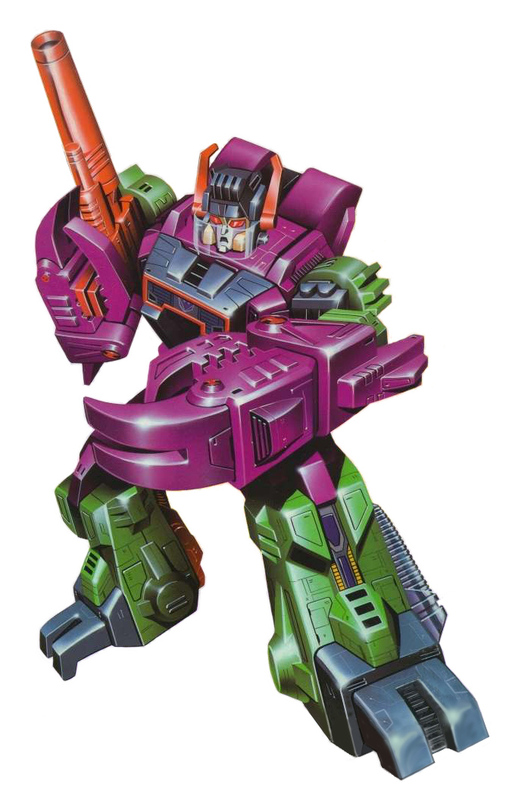 I do believe Encore Devastator was reverse engineered … I’m not certain though. Nice list. Can’t really argue with any of them. 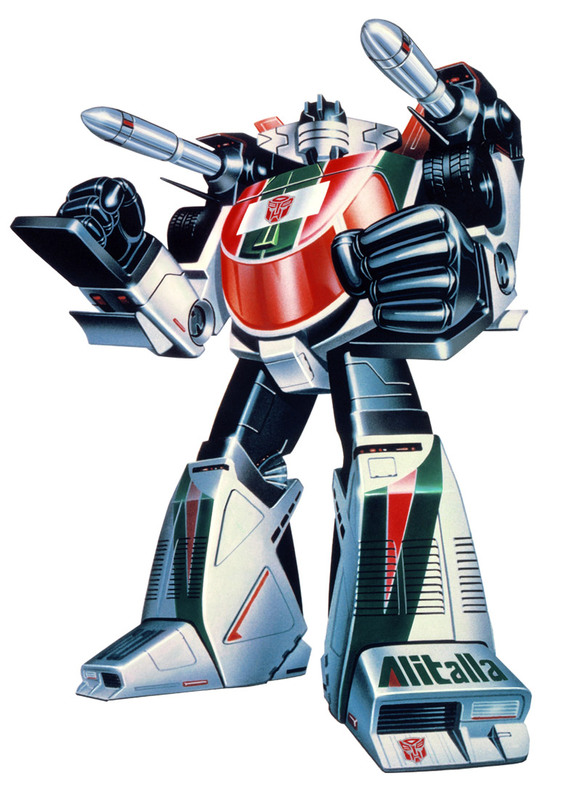 I would personally prefer Mirage (another allegedly lost mold) to Wheeljack, but I recognize that Wheeljack is a more iconic character and thus more of a possibility. 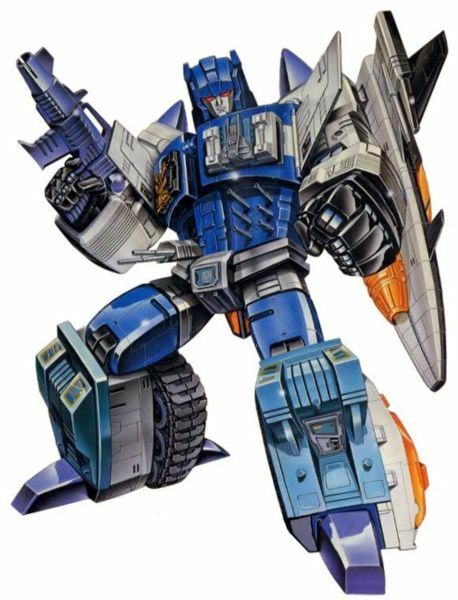 Mirage is in my top 10 and could have easily been in place of Wheeljack. Mirage is definitely another one of those harder to find figures. 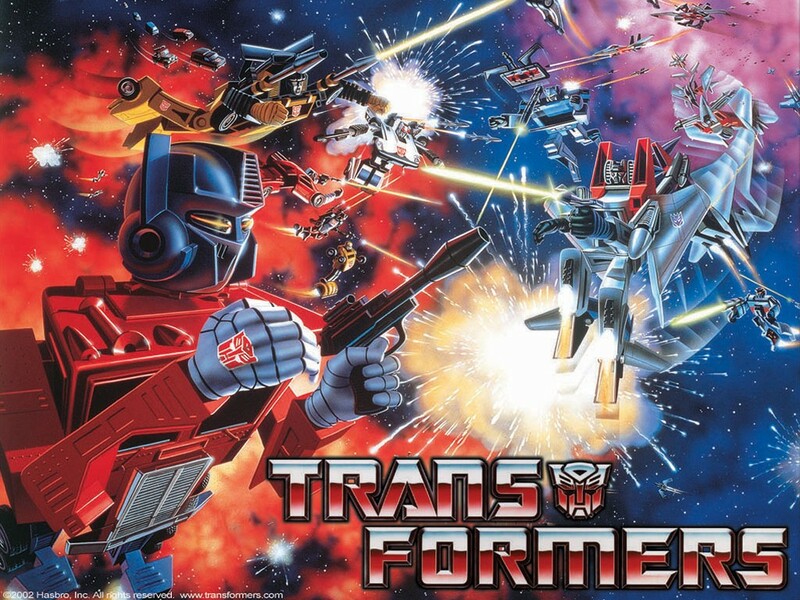 As for reissuing, I found that they could remake the molds if they wanted to get the software and other items needed to make them. But sadly they will probably just claim it is too expensive and time consuming. Which means that we might as well pray that Scorponok is the next Encore piece… Even though Sixshot needs to be one as well (as the be redeemed by his previous “Asian Market” reissue). That’s a pretty awesome list you got there yourself, I wouldn’t complain with those. I also believe a Grand Maximus is in order if not very likely. Time will tell if we see any of these reissues 😦 You may be right, who truly knows how expensive it is to remake the molds? Some of this seems entirely possible, Scorps should be next, after Fort Max. Wheeljack should be in the hopper. Over Lord would be awesome! I went ahead and put a link up on my site for yours, and followed on twitter! You’re single handedly getting me back into G1 collecting!